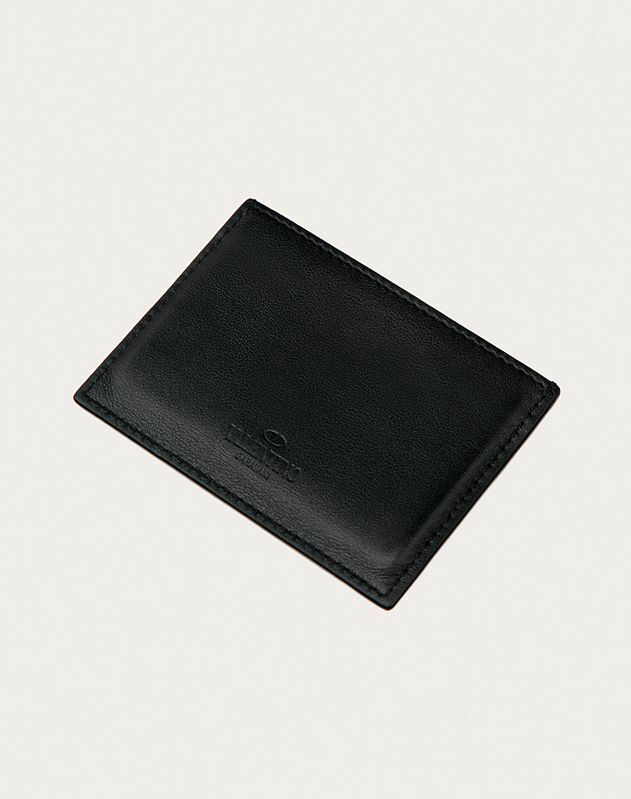 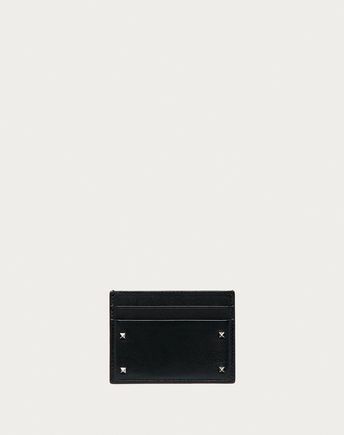 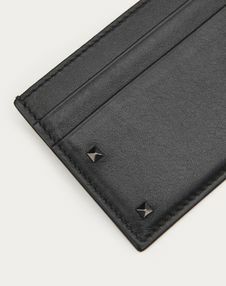 Valentino Garavani small credit card holder in leather. 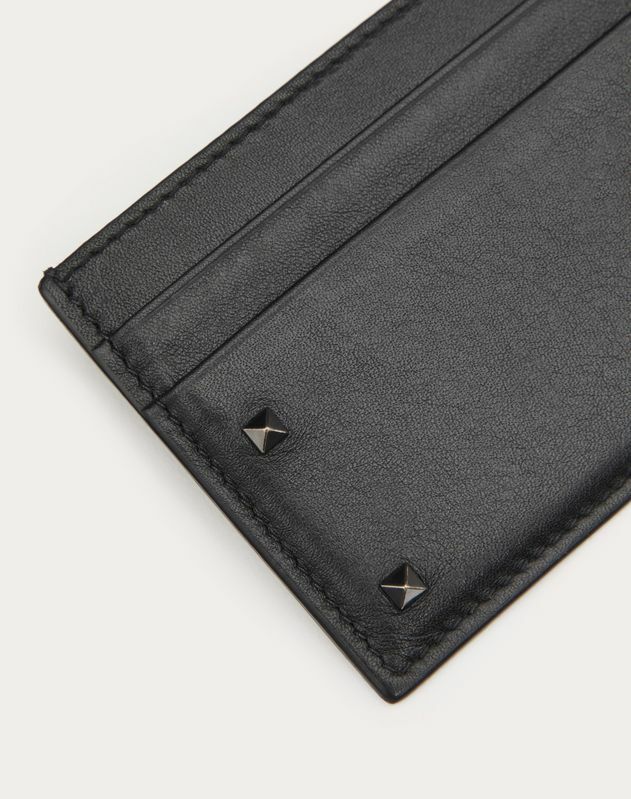 Three cards slots. Stamped Valentino Garavani logo. Dimensions: W10 X H7 X D1 cm.